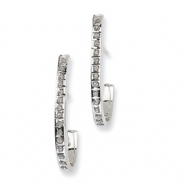 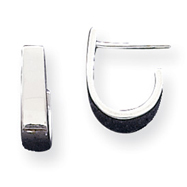 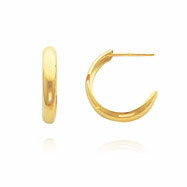 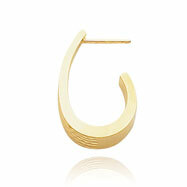 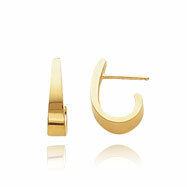 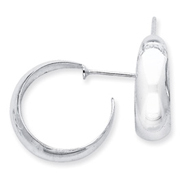 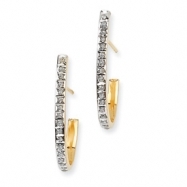 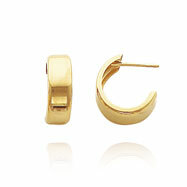 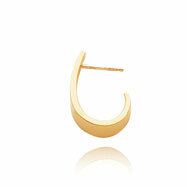 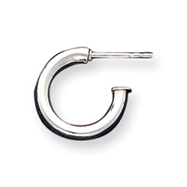 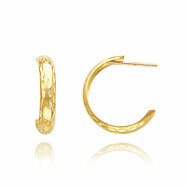 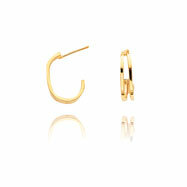 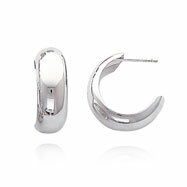 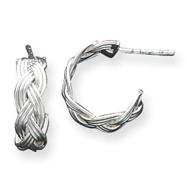 Our collection of C-Hoop earrings is perfect for everyday or even for a night out on the town. 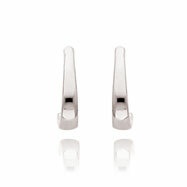 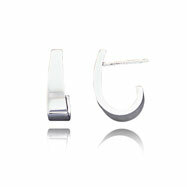 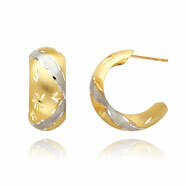 Elegantly assembled, our C-Hoop earrings are made from gorgeous white gold, yellow gold, or sterling silver. 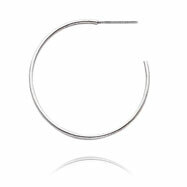 Choose the C-Hoop that fits you best. 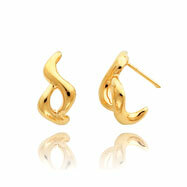 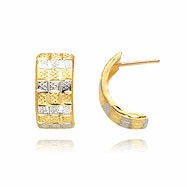 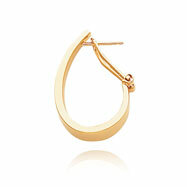 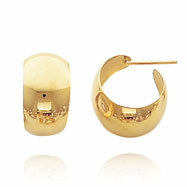 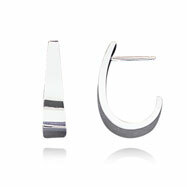 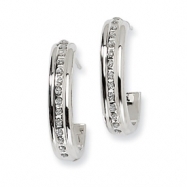 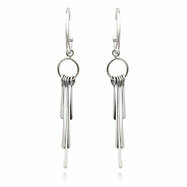 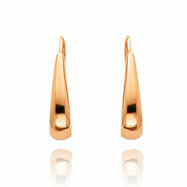 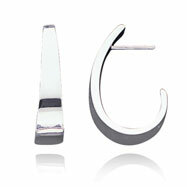 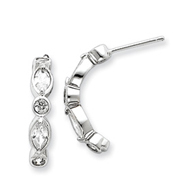 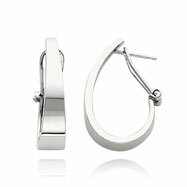 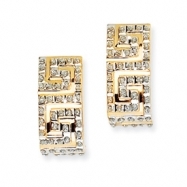 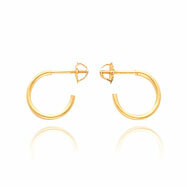 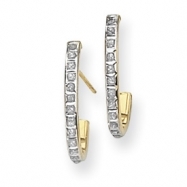 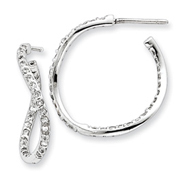 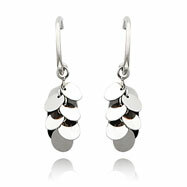 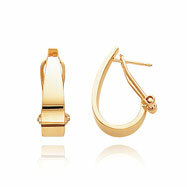 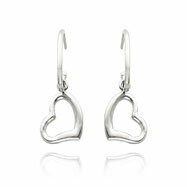 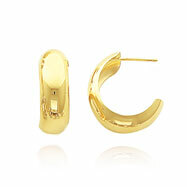 C-Hoops provide a gorgeous alternative to Hoop earrings and to post earrings.